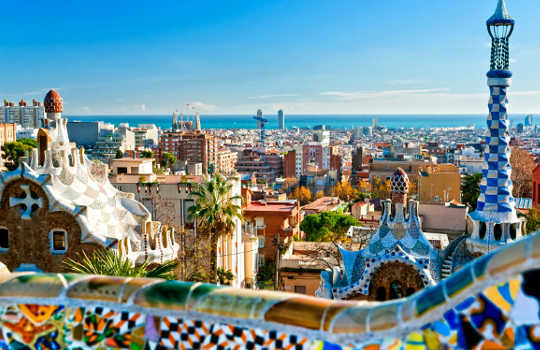 At its best practices meeting in Barcelona to be held in March 2015, OPA Europe members will focus on paid content and services. Presentations, discussions and debates over the two days of meetings will examine types of content and services that carry a price; the form of the offering (i.e. paywall or meter or membership scheme); pricing schemes and cross-platform distribution; performance metrics and key indices; technology deployed and data analytics; promotion tactics and marketing strategy; and advertising sales, within the context of first party subscription data content development, issues of infrastructure and distribution, promotion and marketing, as well as human resources, and structuring and skills development questions. 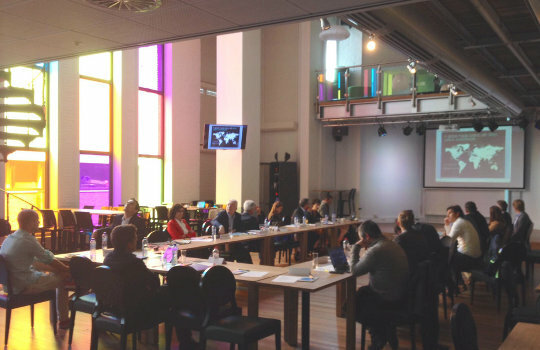 On October 23 - 24, the members of OPA Europe met at the offices of the Le Figaro in Paris, to report on company activity in the area of online video. Members examined content development, infrastructure and distribution, promotion and marketing, as well as human resources, structuring and skills development, and other topics relating to online video. Our sponsor, Taboola, presented how online video can be capitalized to help publishers understand their audience and optimize online user experiences, through real-time big data management and content quality management. OPA Europe wishes to thank Le Figaro for the outstanding welcome and organization of the two days of meetings. Attending companies included Le Figaro, Le Monde, The New York Times, La Repubblica, El Mundo, El Pais, Vocento, Corriere della Sera, La Vanguardia and Lambrakis Press. 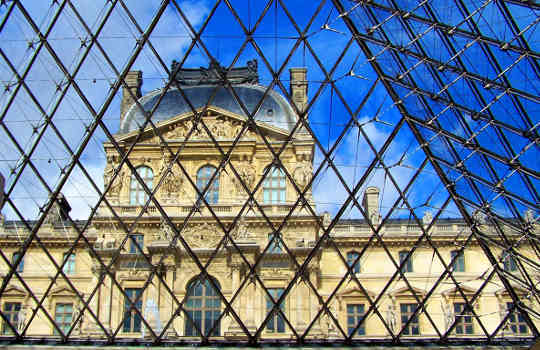 At its best practices meeting in Paris this October, OPA Europe members will focus on 'Online Video', and the opportunities/challenges that online video presents to digital publishers. Presentations, discussions and debates over the two days of meetings will examine content development, issues of infrastructure and distribution, promotion and marketing beyond owned sites, as well as human resources, and structuring and skills development questions. It will also place great emphasis on revenue generation in the advertising marketplace through different offerings, pricing approaches and effectiveness metrics. Attending companies include Le Figaro, Le Monde, The New York Times Global, La Repubblica, El Mundo, El Pais, Vocento, La Vanguardia and Lambrakis Press. 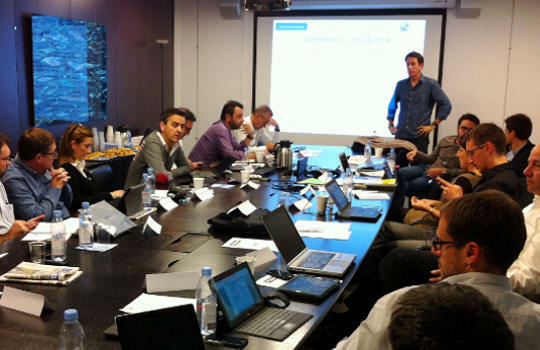 On June 26-27, the members of OPA Europe met at the offices of the Telegraaf Media Groep in Amsterdam, to report on company activity in the area of Big Data. OPA Europe wishes to thank all TMG participants, and in particular, Frank Volmer, Director of National News at De Telegraaf, for the outstanding welcome and organization of the two days of meetings. After an introduction Thursday morning from Koenraad Bruins, Chief Information Officer at TMG, the members and guests proceded to report on the availability, processing, analysis and revenue potential of an exponentially growing amount of information available to publishers, from a multiplicity of sources and in a multiplicity of formats. Guests included Bild and Blendle, in addition to TMG participants Upcoming, MyRadio, and Publisher Market. 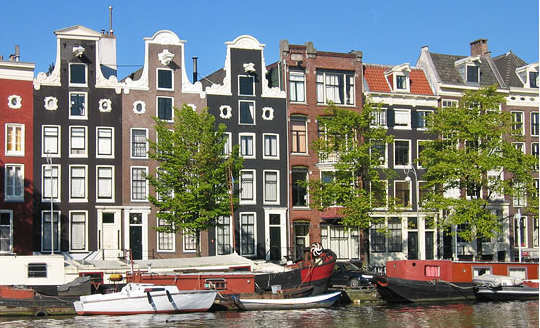 At its best practices meeting to be held in Amsterdam this June, OPA Europe members will focus on 'Big Data', namely the availability, processing, analysis and revenue potential of an exponentially growing amount of information available to publishers, from a multiplicity of sources and in a multiplicity of formats. Journalism, namely the content creation side of the business where greater availability of data in digital form is making possible the unearthing of news stories, if proper tools, skills and processes are in place. Marketing , i.e. the selection, collection, processing and analysis of customer data so as to formulate both a CRM framework and develop targeted marketing communications at individual or micro-cluster level. Advertising sales, probably the most contentious and complicated area where 'Big Data' comes to the fore, as publishers wrestle with agencies and ad networks over the control of potentially critical information, concerning user profiles and behavior.